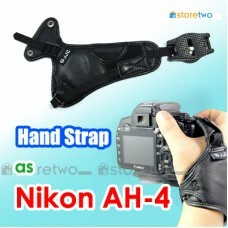 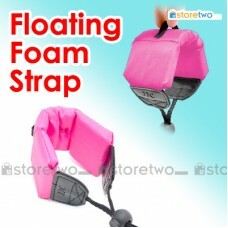 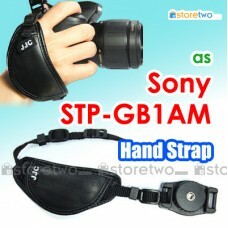 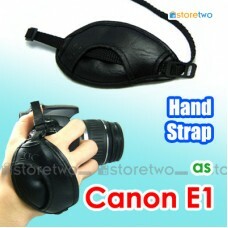 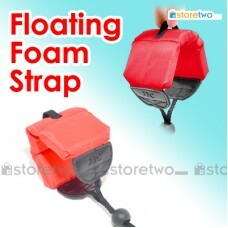 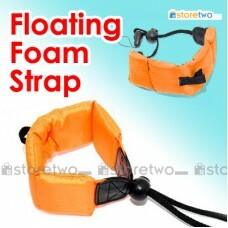 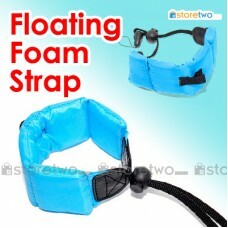 Product Features Keeps your waterproof camera afloat and easy to find in water Adjustable for th.. 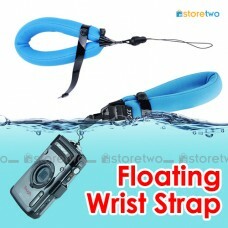 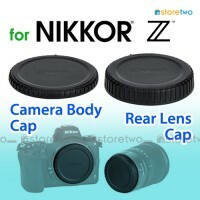 Product Features Keeps your waterproof camera afloat and easy to find in water A..
​Product Features Ergonomically design for comfort and security Greatly improve your stability a.. 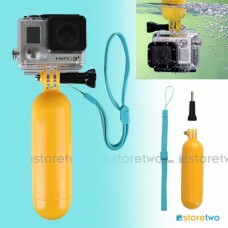 Product Features Keeps your GoPro Hero camera afloat and easy to find in water Bright color is e.. 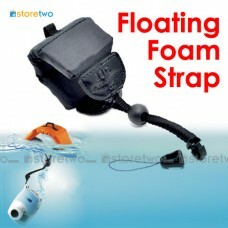 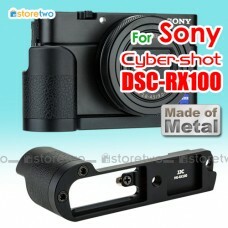 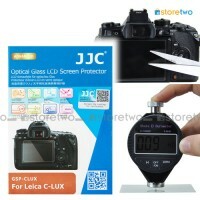 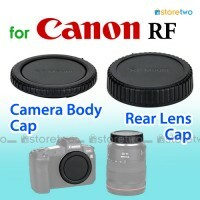 Product Features	Keeps your waterproof camera afloat and easy to find in water	Adjustable circumfere.. 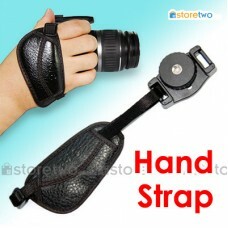 Product Features Makea it easy to draw the camera from your side. 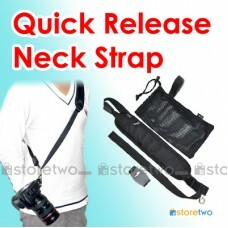 Ready to shoot quickly Oxford .. Product Features Keeps your waterproof camera afloat and easy to find in water ..
​Product Features Ergonomically design for comfort and security Greatly improve your stabili..